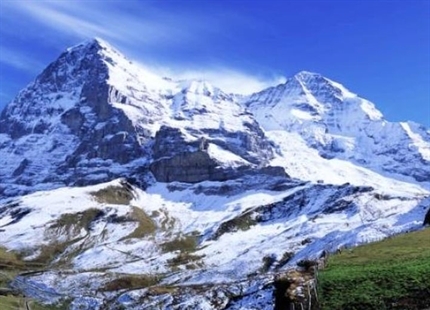 1kg of adiabatic humidification provides 680W of evaporative cooling. 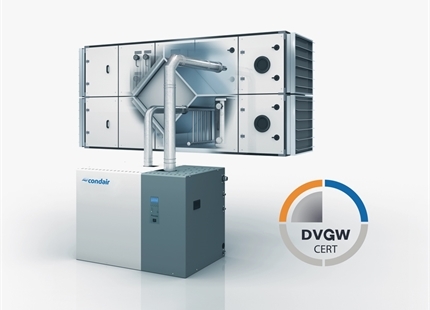 Talk to an in-duct evaporative cooling expert today. Click here. 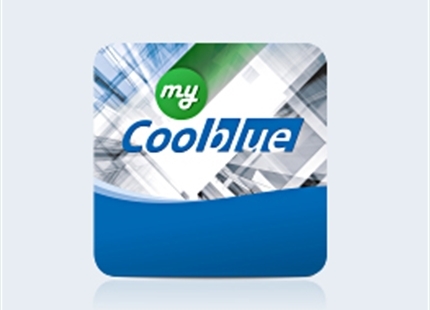 Energy use simulation for indirect evaporative cooling with "myCoolblue" app from Condair.